Since the 1930's engine coolants have been based on a mixture of ethylene glycol, water and corrosion inhibitors. All such mixtures have inherent physical and chemical limitations that restrict engine performance and affect reliability. 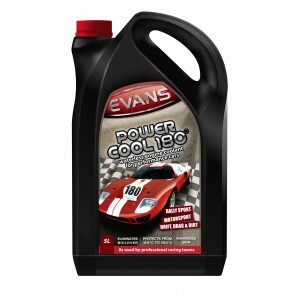 Evans Waterless Coolants represent a major step forward in engine cooling and engine protection technology. Within an engine cooling system the hottest surfaces are those adjacent to the combustion chamber, specifically the cylinder liners and cylinder head. In these hot spots water is likely to vaporise preventing efficient cooling and causing loss of performance and unnecessary engine damage (see physical limitations of water). When the coolant fails in this way the engine becomes even hotter causing more hot spots and more steam. Water contains oxygen which causes corrosion and also allows electrolytic activity which further damages engine metals (see chemical limitations of water). Evans waterless coolants eliminate corrosion and electrolytic activity significantly increasing the life of the engine. Converting your vehicle to Evans Waterless Coolant is a straight forward process and should take about an hour. Evans works best when there is less than 3% water in the cooling system so it is important to remove as much water as you can. Step 1. Draining your system. whilst not essential we would recommend the engine is run until warm. 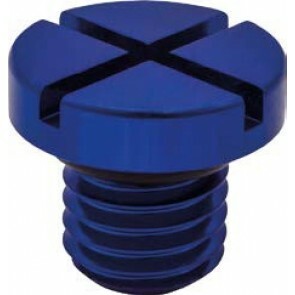 This will help ensure any sediment is partially loosened and coolant viscosity lowered. Drain the existing coolant from the entire cooling system including the heater matrix and all hoses. Remember that antifreeze is toxic and should be collected and disposed of responsibly. Blowing low pressure compressed air through the system after draining can help remove any coolant that remains within dead legs etc. 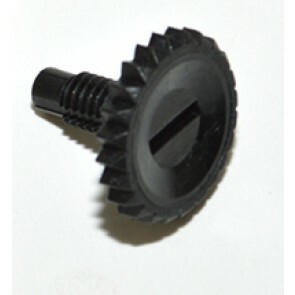 Jacking the car so that it is angled toward the drain plug will also help. Step 2. Using Evans Prep Fluid. To further ensure that the cooling system is as free from water as possible we recommed Evans Prep Fluid. This hygroscopic fluid absorbs any residual water and removes any loose dirt and scale. 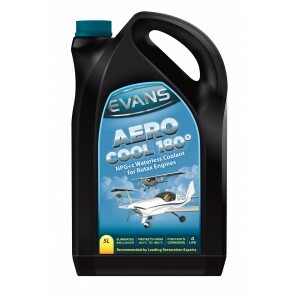 Fill the system with Evans Prep Fluid and run the engine until normal operating temperature is reached. Allow to cool then redrain. Once you have drained the Prep Fluid store it in an air tight container as it can be used several times. Step 3. 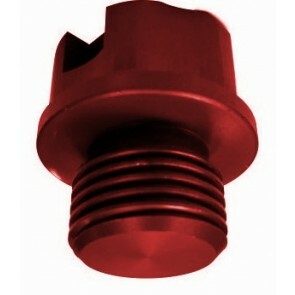 Fill with Evans Waterless Coolant. 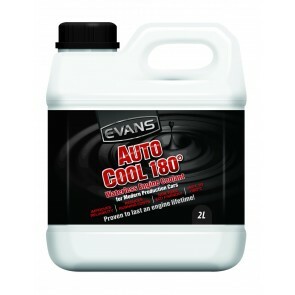 Fill the system with the appropriate Evans coolant. Run the engine until normal operating temperature is reached to displace any trapped air. After the initial fill check the coolant level and top up if necessary. Provided the system is not left open to the atmosphere or accidentally contaminated with water it will last the life time of the engine. Forget longlife, Evans is 4life!